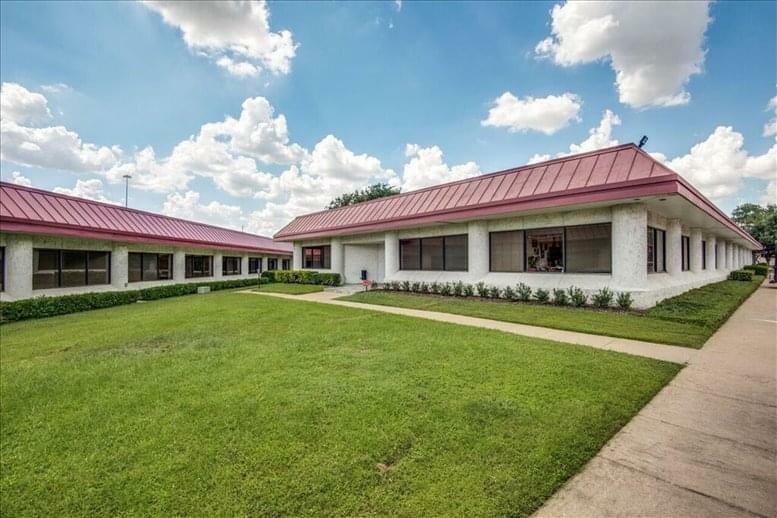 This high quality, professional office space is available in Preston Commons office park at 8117 Preston Road, Dallas, within easy reach of the Dallas North Tollway and Northwest Highway. 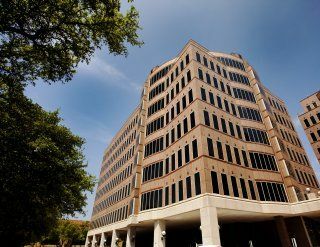 This Class A office park, situated in Dallas/Fort Worth's sought after Preston Center submarket and close to Dallas' most prestigious neighborhoods, consists of three buildings which have all undergone extensive, award winning renovations in the last few years. 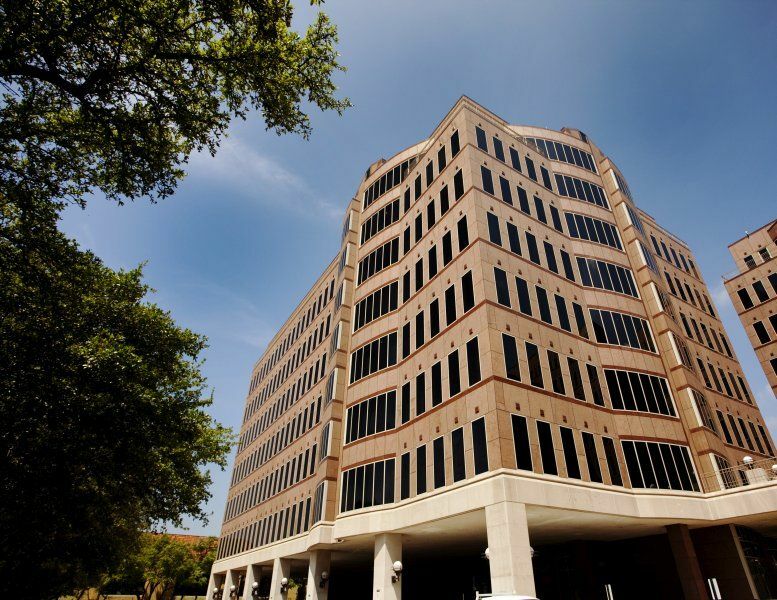 With a total of 427,799 sq ft offers both long and short term tenants an impressive business address alongside state of the art facilities. 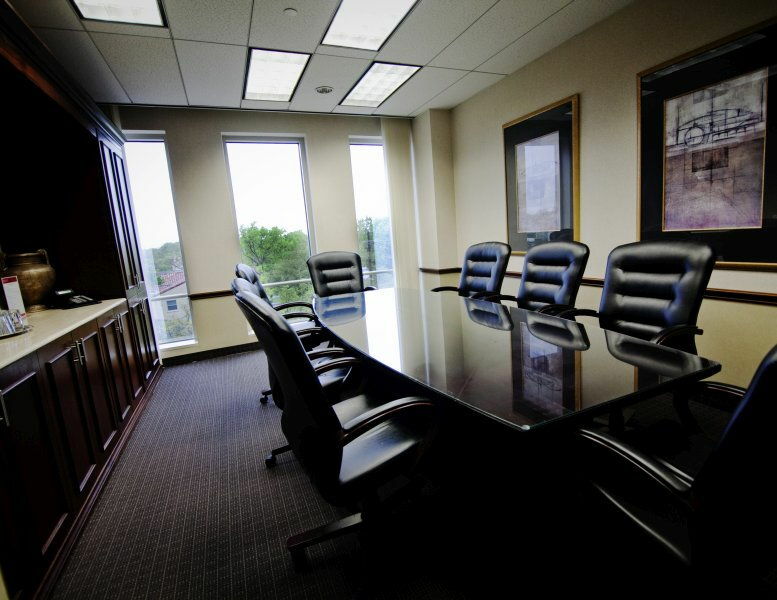 These include 24/7 security, conferencing facilities, a cafe with free WiFi and an onsite restaurant. 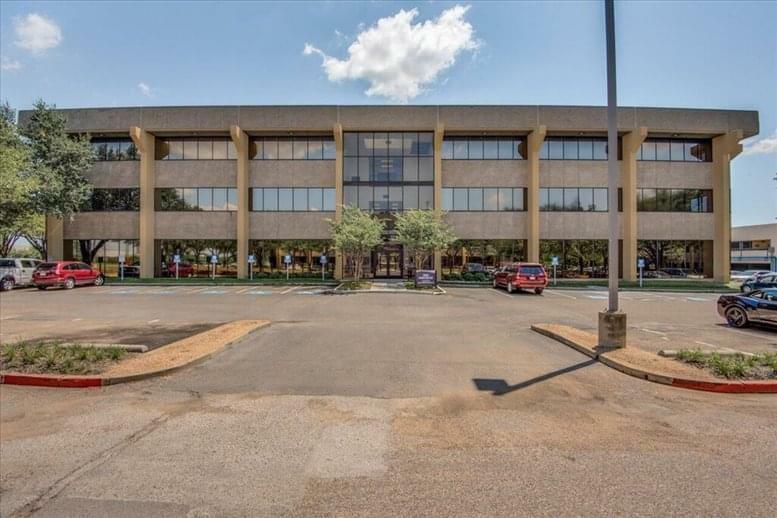 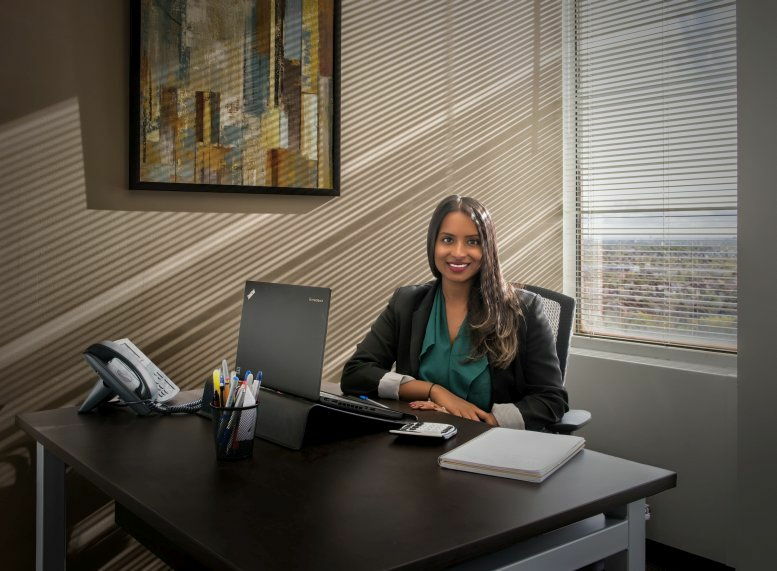 Home to several well known corporations in the finance sector, this commercial office park also caters for smaller businesses with a variety of office space options including the flexible, short term office space for rent at this full-service business center. 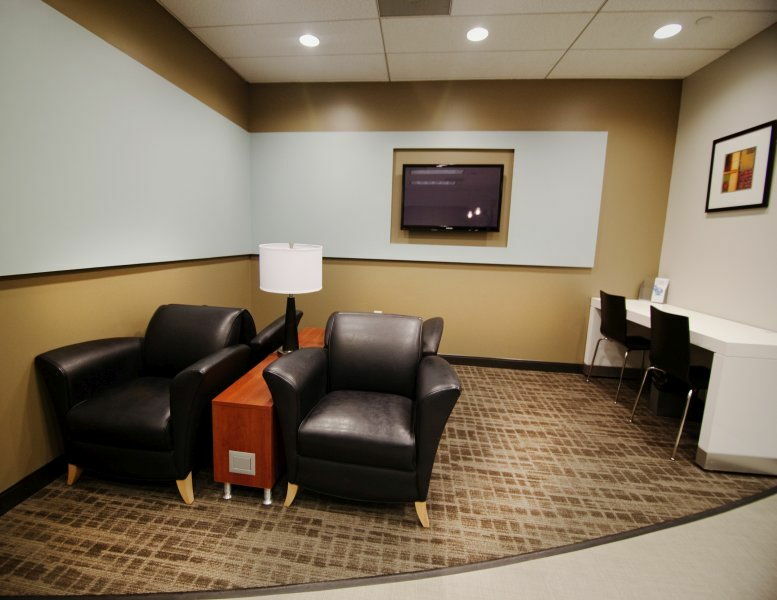 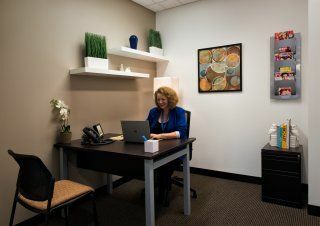 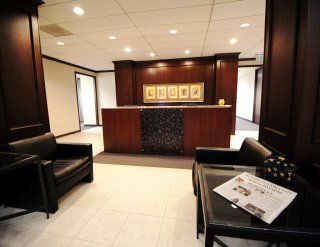 The office space center is centrally located near the Dallas North Tollway and Northwest Highway (Loop 12) and about a half an hour from the airport. There are plenty of hotels for your out of town visitors, and with financial institutions, and great restaurants within walking distance, you can tend to errands during a lunch break, and still have time to enjoy a bite to eat. 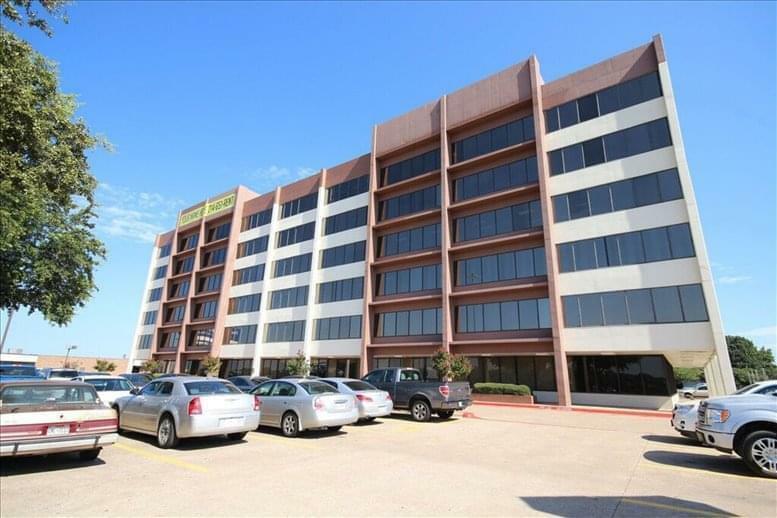 This office space on Preston Commons, 8117 Preston Road, Dallas is available immediately. Details and prices are available by calling 1-877-693-6433 or by submitting the inquiry form.